NEW YORK, NY - Combining modern chic with affordable comfort, LIC Hotel announces its Grand Opening in April. 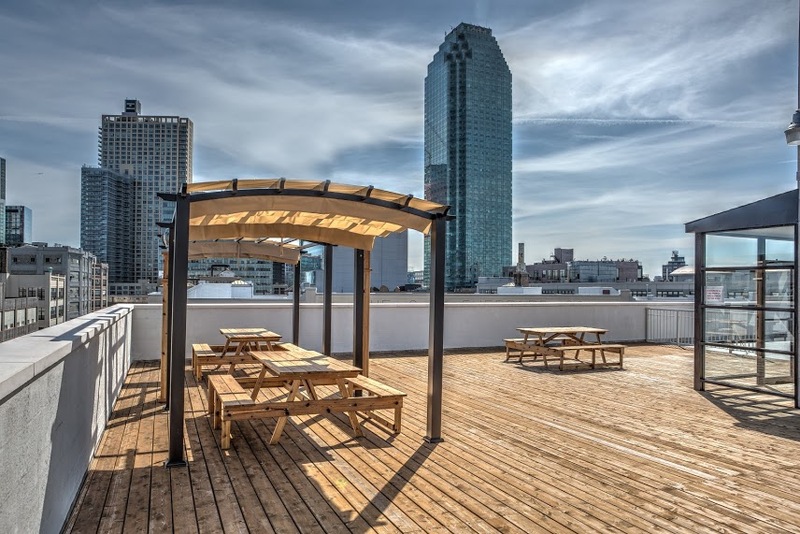 Together with stunning views of the city from its rooftop terrace, the hotel's location provides guests with the convenience of being just one train station away from midtown Manhattan, along with the opportunity to explore the thriving Long Island City neighborhood. 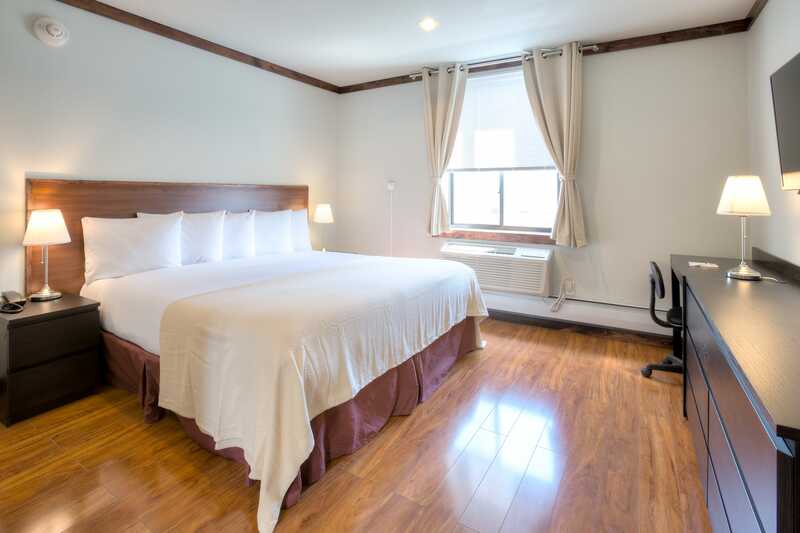 Designed with its guests in mind, the 86-room LIC Hotel aims to deliver a restful and comfortable environment. 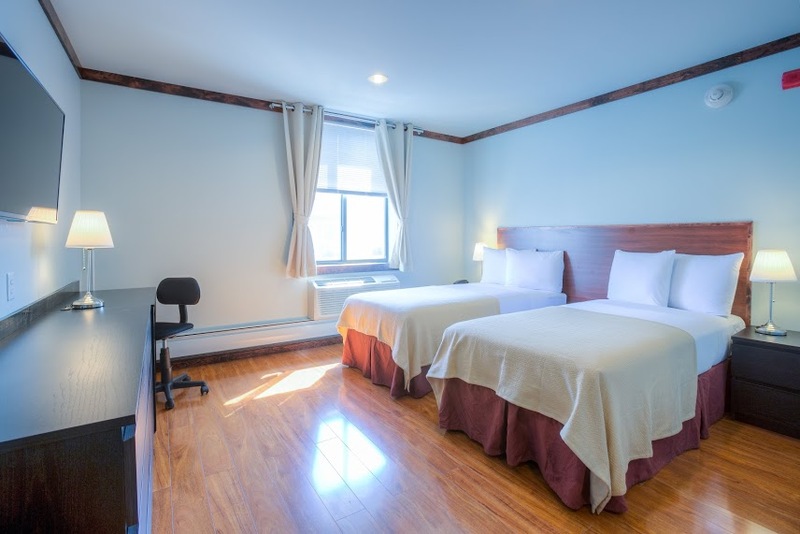 All guestrooms have a flat screen TV, free high-speed wireless internet access, and a design that reflects a clean, minimalist style. The bathrooms are outfitted with high-pressure shower heads, complimentary toiletries, and a hair dryer for the guest's convenience. 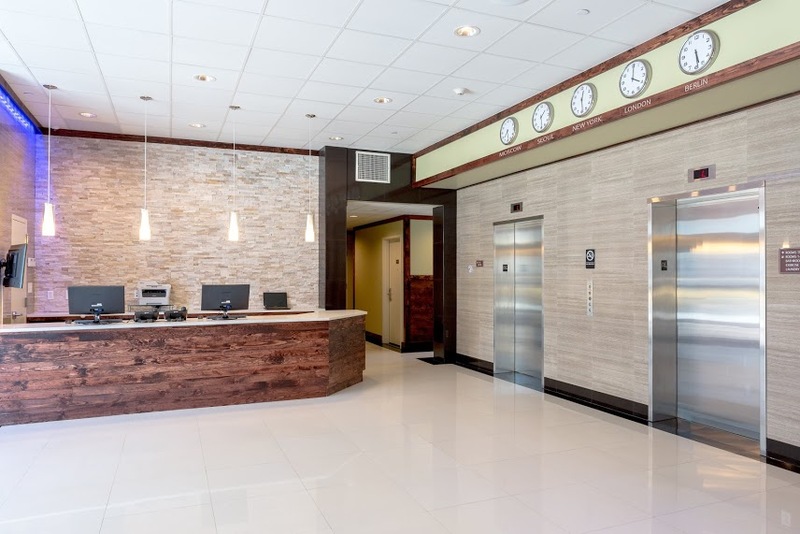 The staff is focused on providing the best customer service possible while facilitating an easy check-in and check-out process. 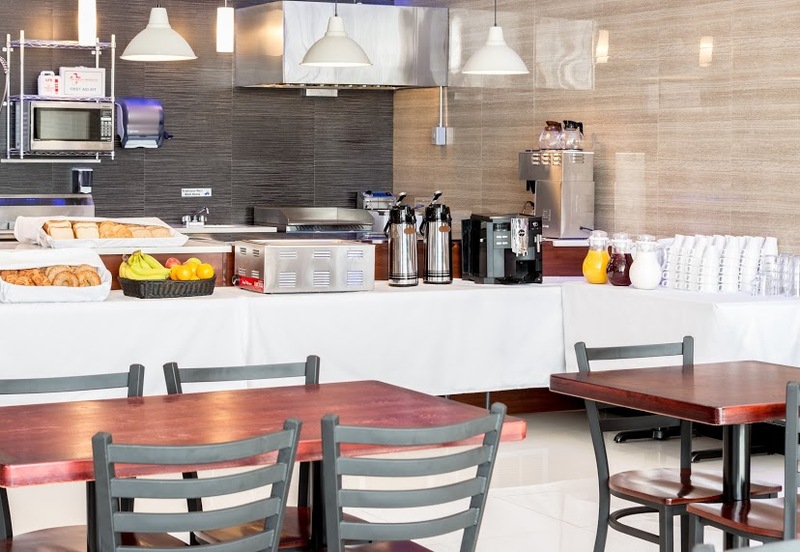 Complimentary breakfast is provided along with guest access to a self-serve laundry room.